The furniture company Asko hits 90 years this year. Over time they have developed into a moderate design store with practically the same furniture like everyone else. 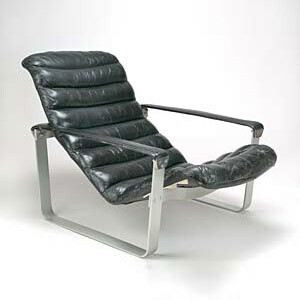 But there was a time when Asko stood for innovativity, style and in particular good design. 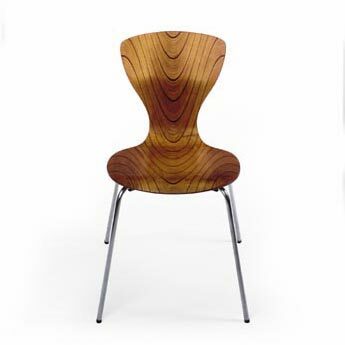 In the 60’s and 70’s it was the largest manufacturer of furniture in the Nordic countries with stores from Sweden to Germany. It started with Maija Heikinheimo, continued with Ilmari Tapiovaara and progressed over the years to among others Stefan Lindfors. In between there was Esko Pajamies, Olli Borg, Eero Aarnio, Voitto Haapalainen, Ilmari Lappalainen and Tapio Wirkkala. The chairs, tables and sofas not only landed in Europe but they were also sold to the states. The exported chairs can be noted by the plaques with the text ‘Asko Export’ or ‘Asko Finnternational’. One can only wonder what would have come out of the world of Asko had there not been an overflooding of low priced MDF-furniture in the late 70’s and early 80’s. Most of the designs that came from Asko in the 40-70’s were forgotten during the 80’s and 90’s but they are again in fashion as of the new millenium.